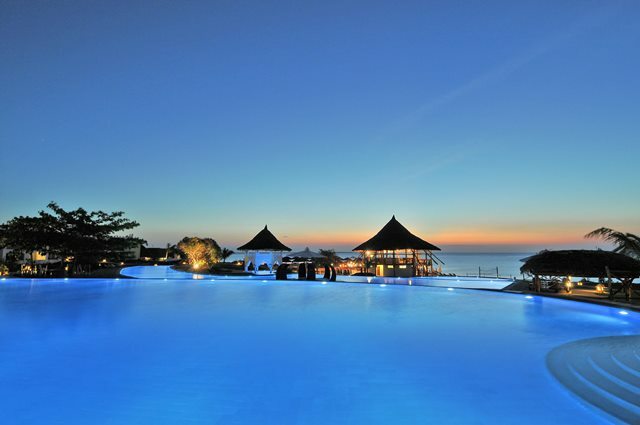 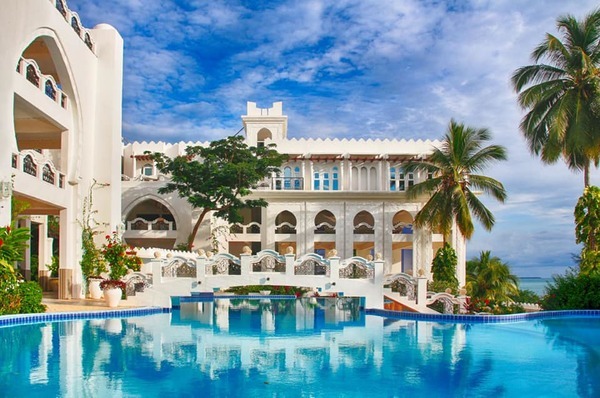 Sun, sea, sand, spice and all things nice – that’s what Zanzibar is made of. 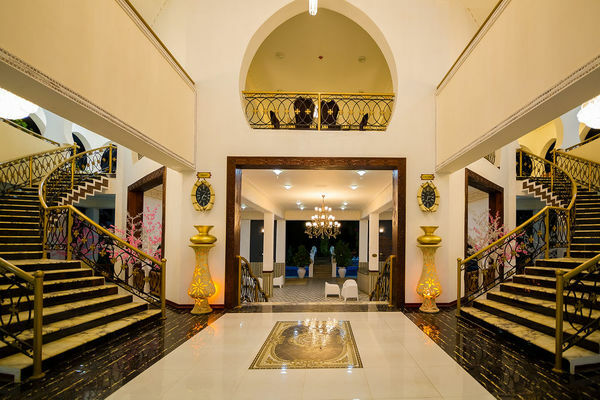 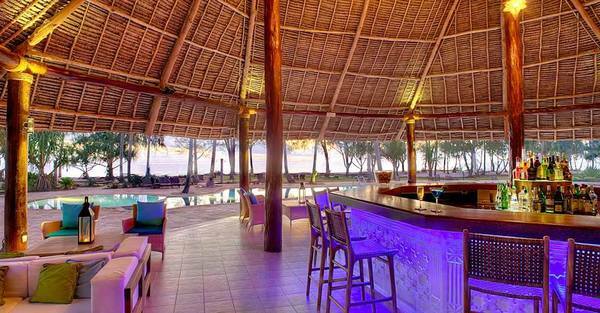 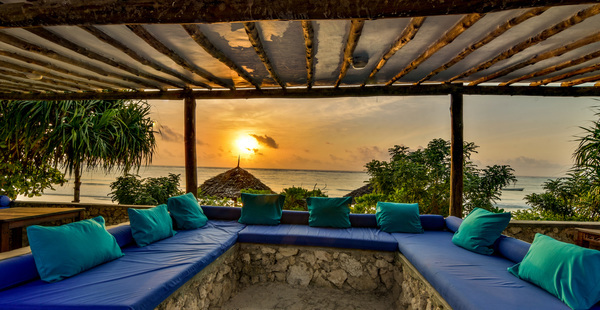 This is where Swahili culture and architecture meet tropical seas. 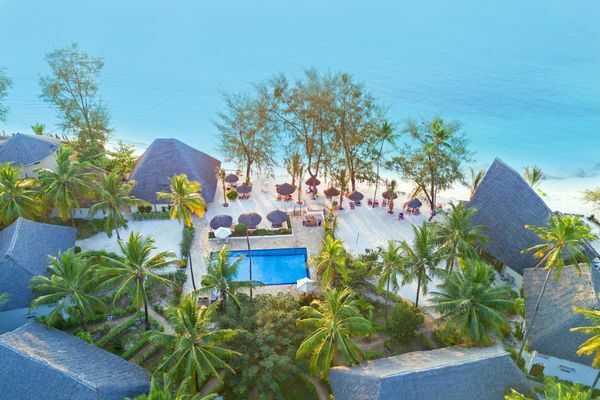 With more than 25 beautiful sandy white palm-fringed beaches interspersed with local fishing villages this is a true Indian Ocean paradise. 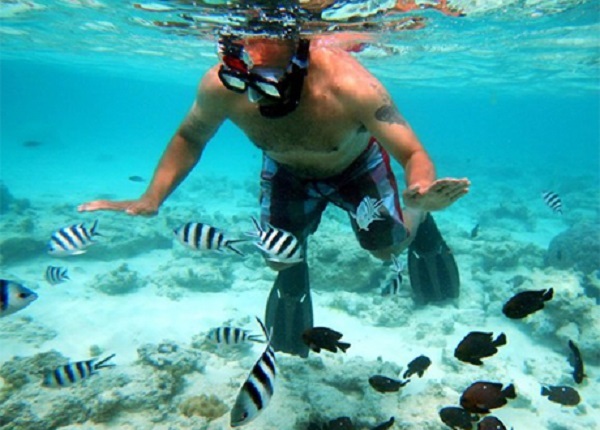 Scattered in the warm clear waters of the Indian Ocean Zanzibar is essentially an archipelago of islands. 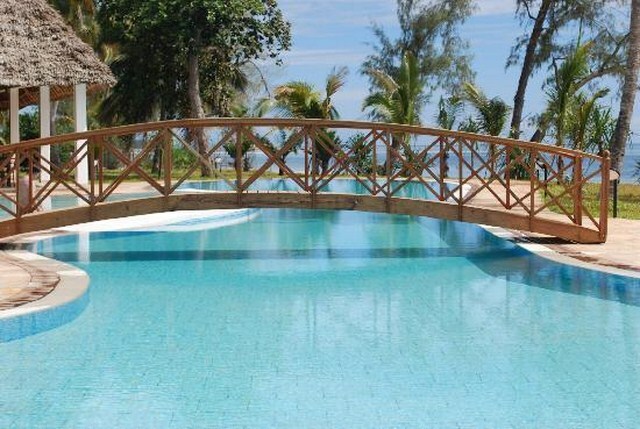 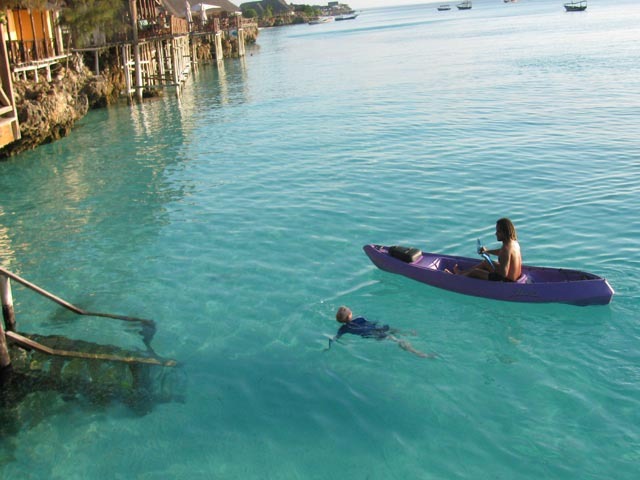 Unguja is the main island and most frequently visited as this is the “Zanzibar” more commonly known. 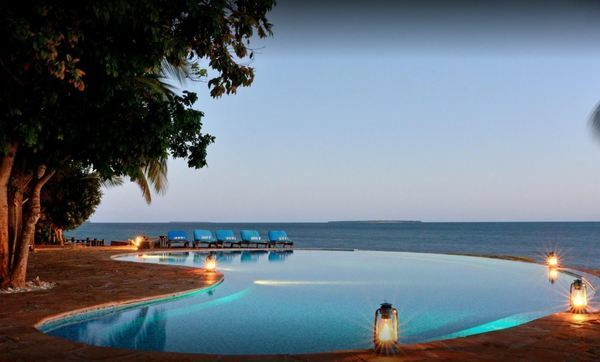 But step out of the comfort zone of the main island and into “Robinson Crusoe” mode to discover the less visited pristine islands of Chumbe, Chapwani, Bawe, Prison, Mnemba as well as Pemba. 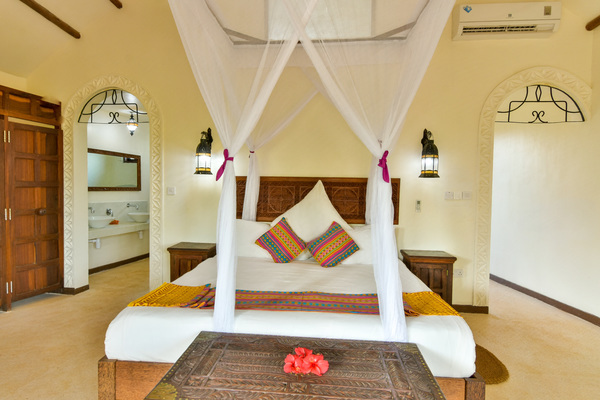 While on Zanzibar make sure you spend time weaving in and out of the fascinating narrow streets of ancient Stone Town, a UNESCO World Heritage Site. 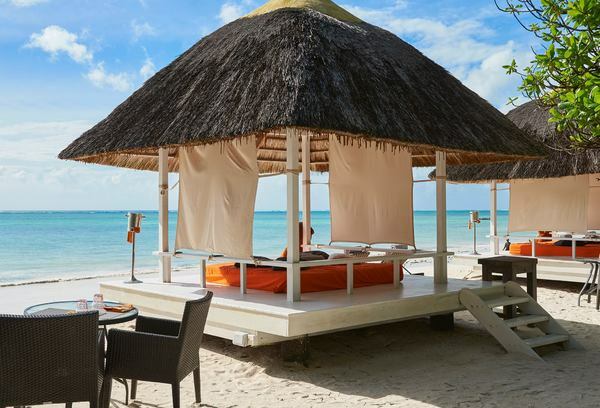 Indulge in some shopping for Tinga Tinga paintings with their brightly coloured whimsical animals, colourful printed Kanga cloths and kikois, coconut shell hand carved pots, jewellery and mobiles as well as exotic spices.